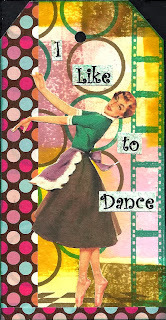 Retro Gals is the theme on Lunagirl moonbeams challenge this week. I always struggle with this theme for some reason but made a tag with a lunagirl image. 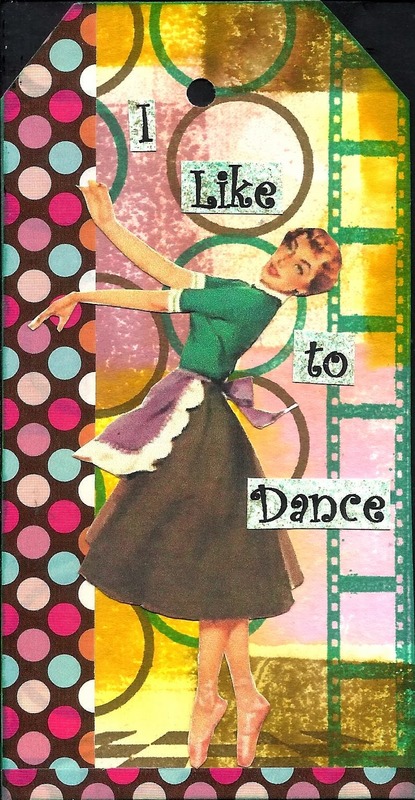 Great Vintage look, super papers, and I like the sentiment. Fun stuff!